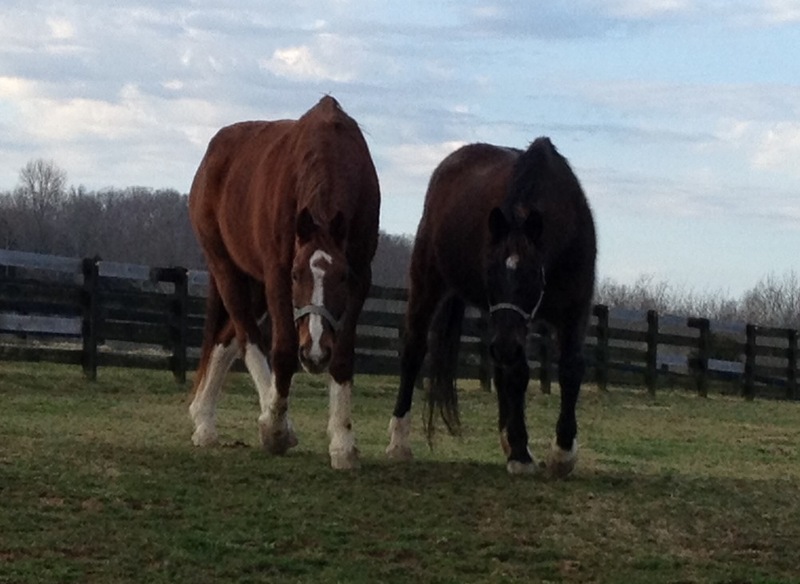 Currently browsing articles tagged "dutch warmblood"
Welcome “Buddy” and “Lucy Lui” to the Green Barn! The cat is out of the bag!!! The Green Barn – February Updates! Superstar stallion “Moorlands Totilas” is a daddy! The first foal to this champion was born just this past Sunday. *Courtesy of dressage-news.com and my friend Laura for keeping me informed! Moorlands Totilas (nicknamed “Toto”) is a 10-year-old black Dutch Warmblood stallion, who many people are calling the horse of the century. Wonder why? Look at him! Toto won all 3 Gold medals in the World Equestrian Games, the first horse ever to do so.